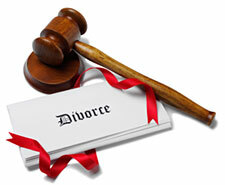 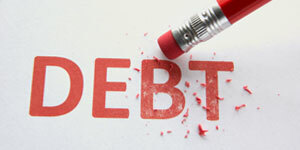 Does a Provider of Divorce Forms Practice Law? 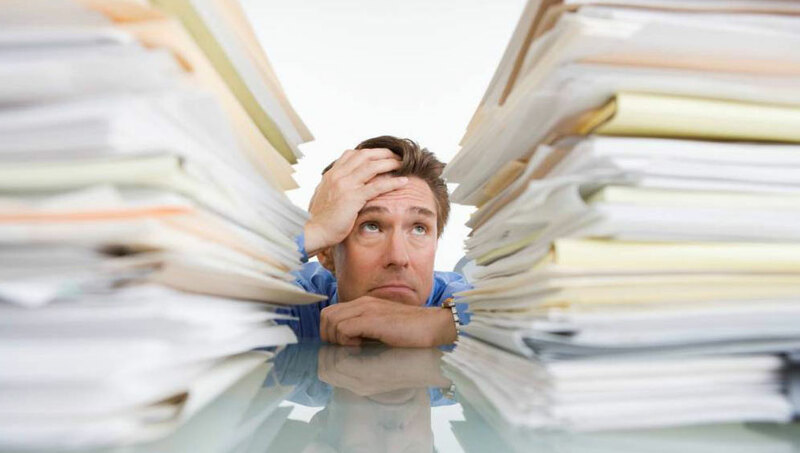 Is Overtime Pay Required for Contract Lawyers Who Do Mindless Document Review? 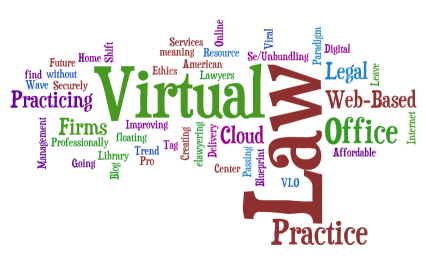 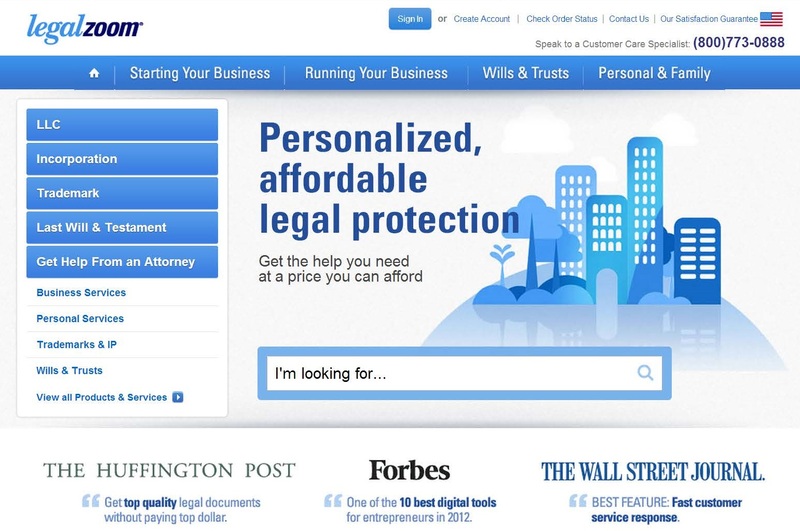 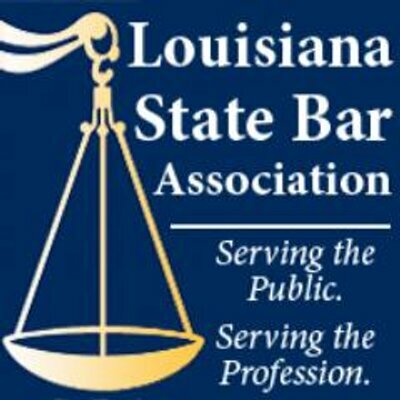 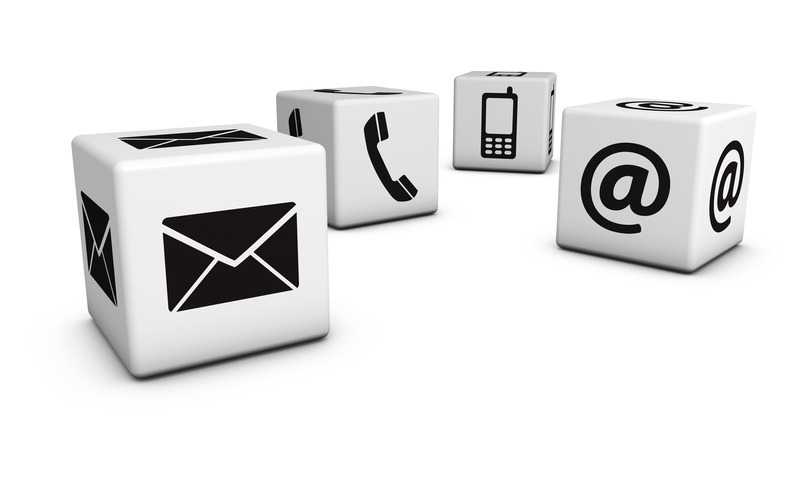 Does Louisiana Permit Lawyers to Engage in a “Virtual” Law Practice? 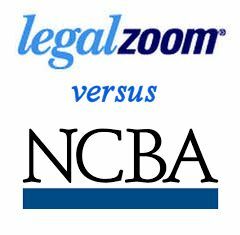 Is LegalZoom Engaged in the Unauthorized Practice of Law in Louisiana?